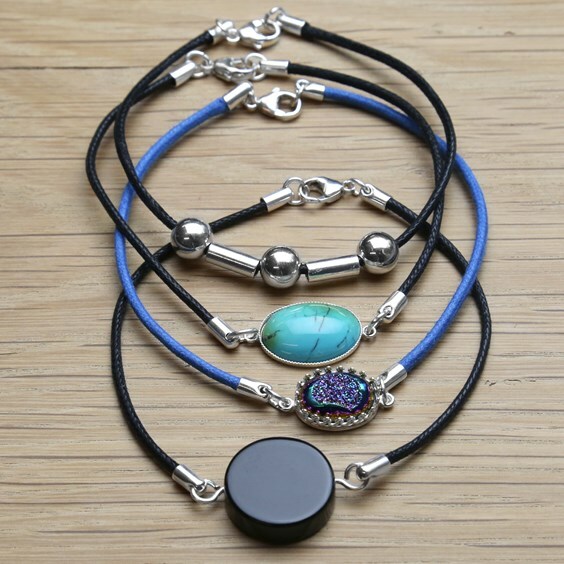 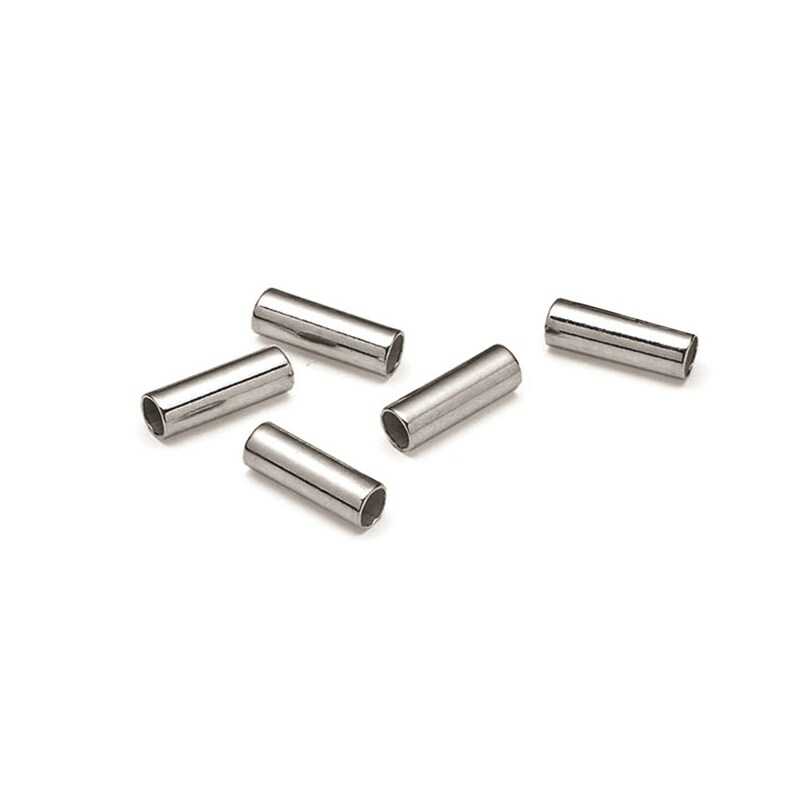 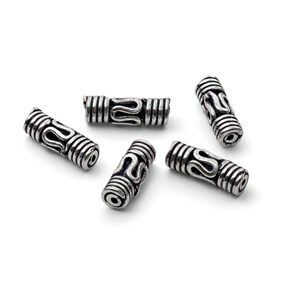 These sterling silver versatile tube beads have large holes so they can be threaded onto wire, cord or thong. 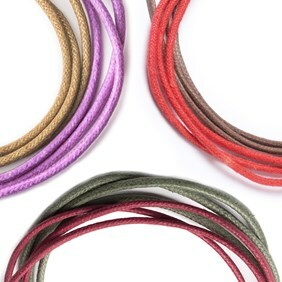 Choose from small (9x3mm) which takes up to 2mm cord or large (10x4mm) which takes up to 3mm cord. 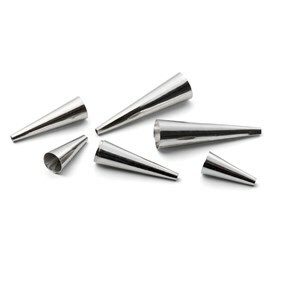 Available in 9x3mm and 10x4mm.